Queens and Morton shared the goals and the points in this afternoon`s Championship clash at Palmerston where we were unable to build on the lead we took into the break, and despite creating some really good opportunities to win the game comfortably, our inability to increase our lead came back to hurt us as Morton worked their way back into the game and equalised to salvage a point. 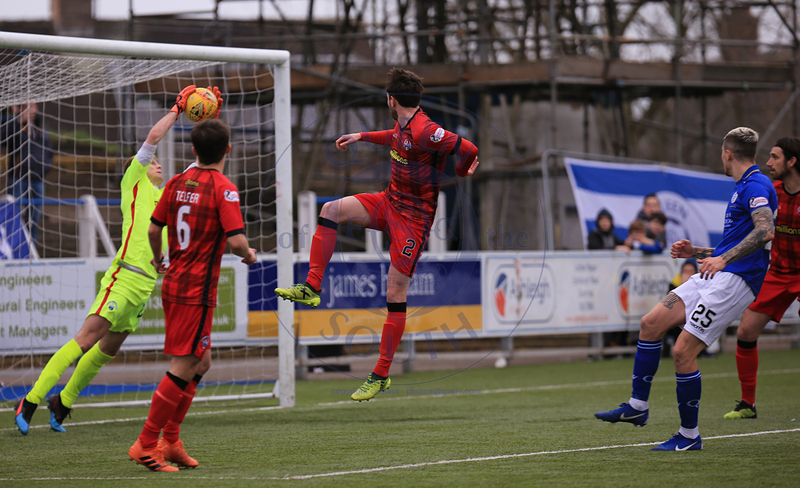 Following on from the midweek draw with Falkirk, just one change was made to the starting eleven as Iain Wilson started ahead of Ian McGrath as Queens opted for a straightforward 4-4-2 set up.Visitors Morton - without a win since beating Queens some 10 games ago- started well and possibly should have taken lead after just 7 minutes. Full-back Iredale broke down the left and picked out former Queens loanee Kiltie and although his low shot was parried away by Jack Leighfield, the ball fell into the path of another player who used to wear the blue of Queens, Gary Oliver, but with a seemingly easy finish on offer he was unable to force the ball home under strong pressure from both Scott Mercer and Leighfield. 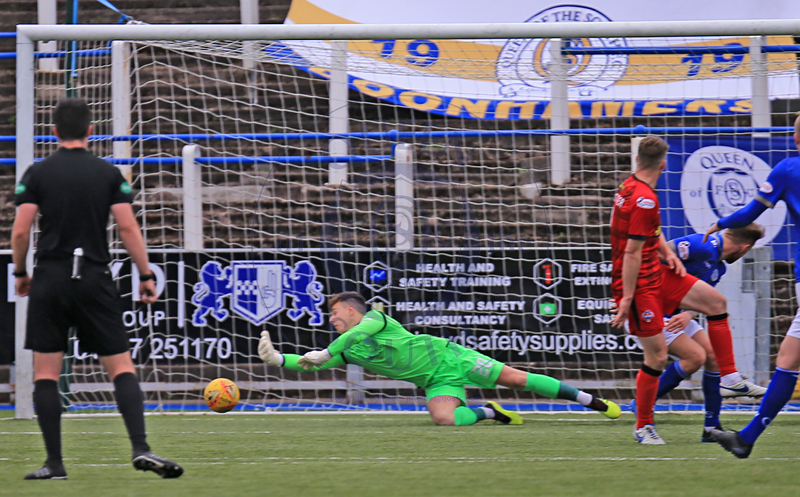 Stephen Dobbie had a half chance from distance but his left curling shot never worried visiting`keeper McCrorie, and moments later a strong run and cross from Jordan Marshall found Dobbie at the back post, but good defending saw the striker being closed ,down before he could test McCrorie. 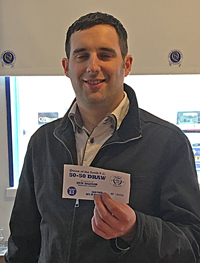 On 18 minutes a quickly taken free-kick from Mikey Doyle went via Iain Wilson and onto Scott Mercer and when the full-back delivered an inviting cross Dobbie got ahead of his marker to glance a header only fraction wide of the far post. 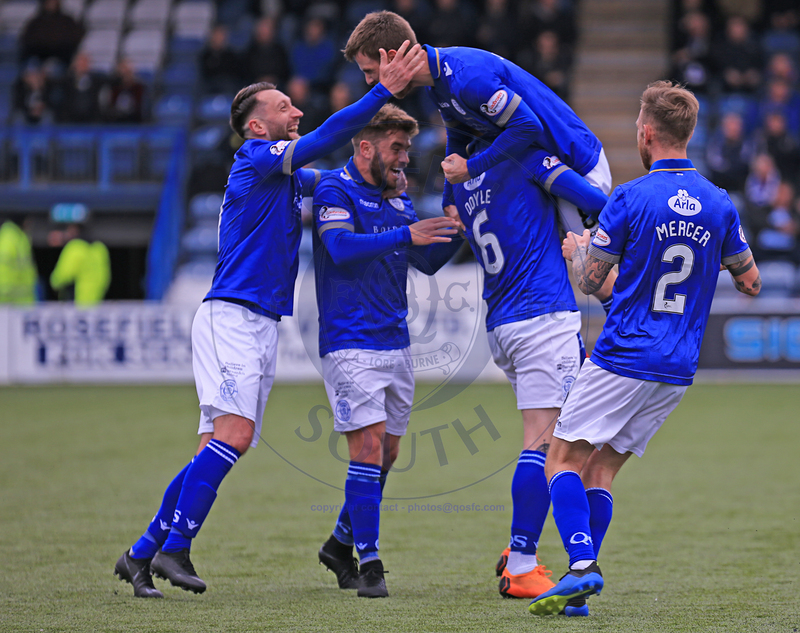 After the visitors promising start began to wane, Queens were certainly enjoying more of the game at this stage, and a powerful low drive from 25-yards out from Marshall produced a fine diving save from McCrorie that led to a corner. 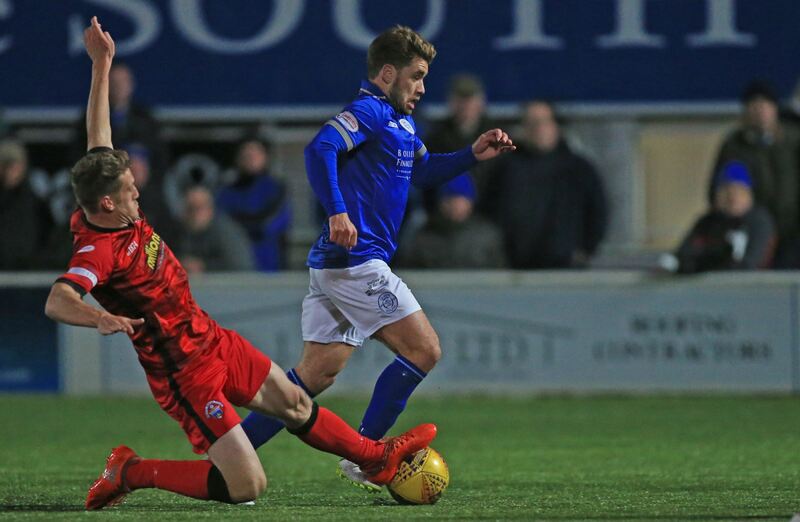 The set-piece wasn`t the best, but Queens did gain another seconds later and this time when Andy Stirling played the ball back to Mercer his cross was met by the head of Doyle, but he could only direct a header straight at the perfectly positioned McCrorie. The midway point of the half saw the contest lose some of it`s momentum with most of the play taking place in the midfield area, but following a Morton corner, Queens went fairly close to finding the opening goal when an audacious attempt by Dobbie from just inside the Morton half nearly floated over the `keeper, but the young `keeper had enough time to find his correct position and in the end, saved comfortably - shame that because it would have been a spectacular way to have equalled the scoring record that Sir Stephen is currently chasing. As Queens enjoyed a strong end to the opening 45 minutes, a fine driven cross field pass from left to right from Wilson picked out Mercer at the far post, but Iredale stood firm and blocked Mercer`s header. 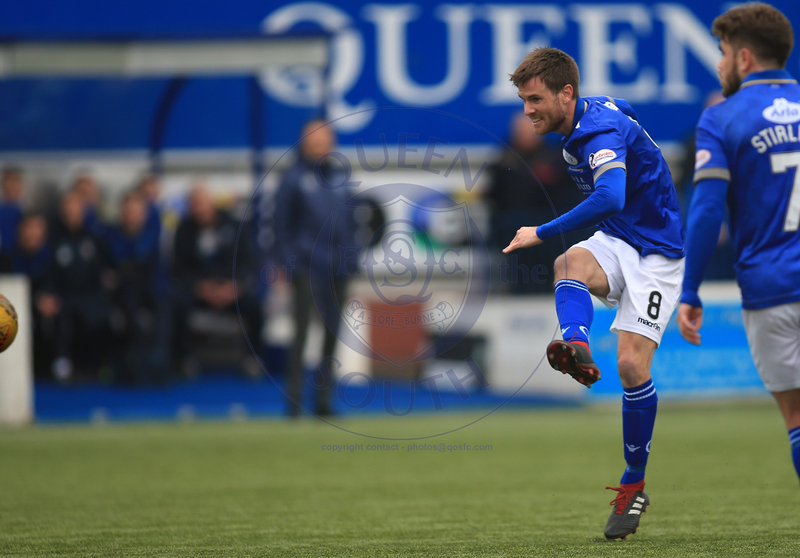 That incident occurred on 40 minutes, and just 2 minutes later, Queens made the breakthrough as they opened the scoring when after moving on to a fine lay off from Josh Todd, from fully 25-yards out Kyle Jacobs unleashed a bullet of a shot that had power and direction that flew past the Morton `keeper before he could move. The goal came at a time when we were enjoying our best spell of prolonged pressure, and as the break was reached the majority of the 1442 in attendance were just about satisfied with what they had witnessed. 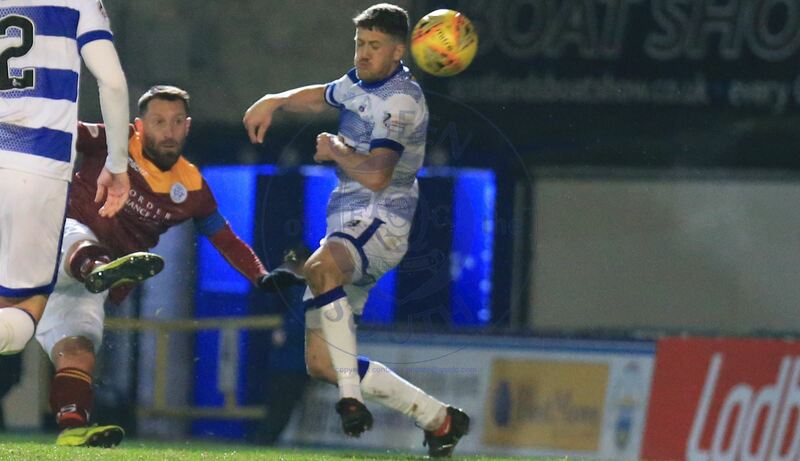 The second period began with Queens going very close to extending their lead when Dobbie got on the end of Wilson`s long range pass and weaved his way past two defenders before seeing his fine effort deflected wide for a corner that was ultimately cleared by the Morton rearguard. A further scoring opportunity arose for Queens minutes later when after a delightful through ball from Jacobs set Lyndon Dykes clear, the Queens man was hauled to the ground by Buchanan which quite rightly resulted in a booking for the Morton captain, and from the resulting free-kick Dobbie forced McCrorie into making a fine diving save, and as the attack continued the Morton `keeper was in the right place to save a header from Dykes after Wilson had recycled the ball. The away side responded with a quick break down the left that saw them go close to levelling the game but Oliver was unable to make a good enough connection with his head as the ball flashed across the Queens six-yard box. Queens were forced into making a change just short of the hour mark when scorer Kyle Jacobs was replaced by Ian McGrath, and the substitution also saw saw a change in formation as Gary Naysmith switched to a 4-2-3-1 set up.The game was at it`s most open at this point, and with Queens holding just a slender lead, Morton were still very much in contention to take something from the game, and as is usually the case in football when you don`t convert your chances, very often those missed opportunities come back to hurt you, and on 64 minutes that happened to Queens as the visitors found a leveller when Telfer hit a low shot through a crowd of players that found the net after glancing off the far post. With the action switching from end to end, Queens went close to going ahead again when Marshall`s break down the left set up a chance for Todd, but his first time shot was always rising and ended up well over the bar. 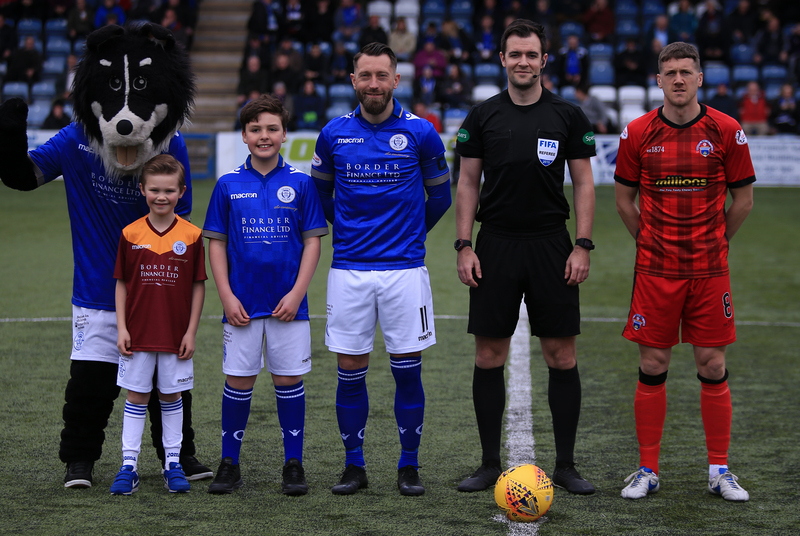 Queens continued to put more pressure on their opponents, and efforts from Dykes, McGrath, and then Dobbie all went close as Queens chased a winner. Jordan Marshall saw yellow for a foul on Kiltie before Dobbie was denied by a brilliant bloke from McAlister as his header from a cross by Dykes looked certain to find the net. 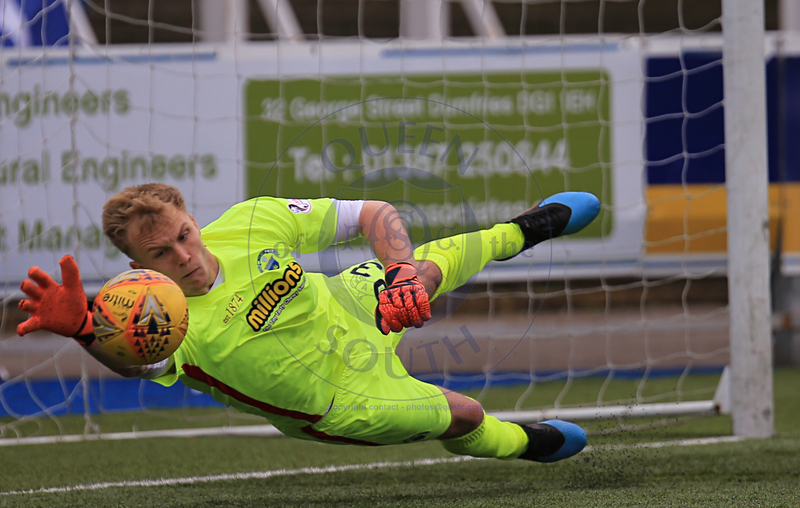 The away side might have claimed all 3 points late on when substitute Dallas had a chance but although his shot was powerful enough it flew head high at Jack Leighfield who reacted well to make an important, instinctive save. 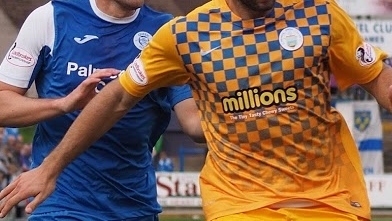 So Queens end with no win over Morton this season, and have still only recorded just 4 league wins at Palmerston this season and with 5 games remaining, we find ourselves worryingly just 3 points off of bottom spot with plenty of work to do to make sure of playing Championship football again next season.